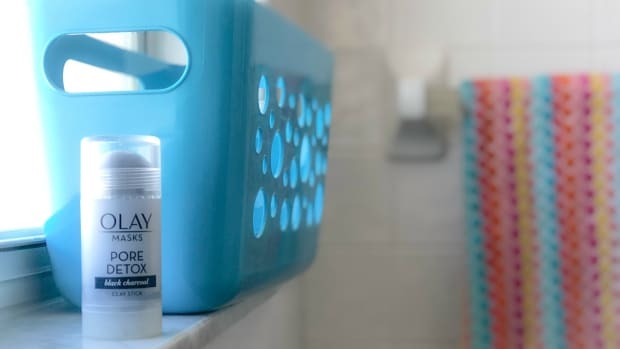 A world class ski resort needs a few things. First, great reliable snow. Second, luxurious lodgings. Third, they need great food. 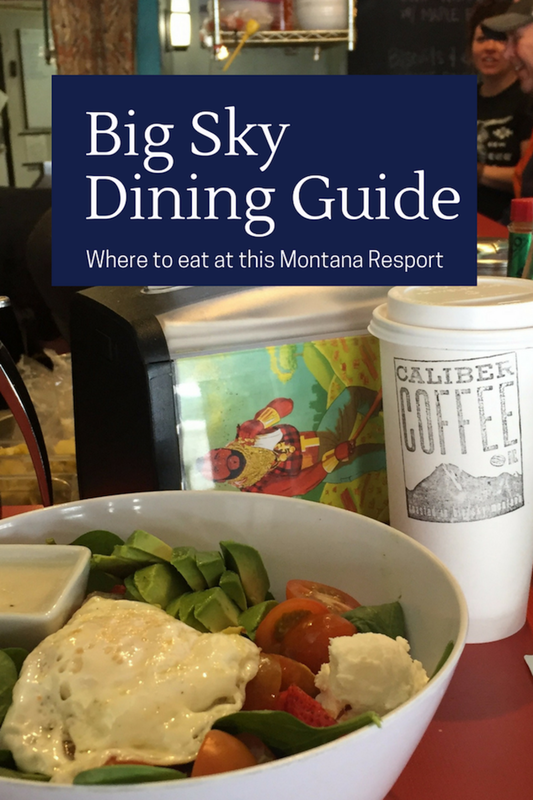 If you&apos;re heading to Big Sky anytime soon, I&apos;ve got a slew of great ideas on where to eat in Big Sky Montana. Big Sky, Montana certainly delivers when it comes to the snow, they are working on the lodging situation (I hear there’s a Montage coming soon and they already have swank home rentals). I’m happy to say, there’s been a concerted effort to elevate the quality of the food at the resort and in the surrounding town. Let&apos;s break it down by the meals. You’ll work up a big appetite skiing the thousands of acres at Big Sky. There&apos;s good news—you don’t have to take your boots off to have a bite that will not only satisfy your hunger, but also please your palate. First, let’s talk about casual dining. 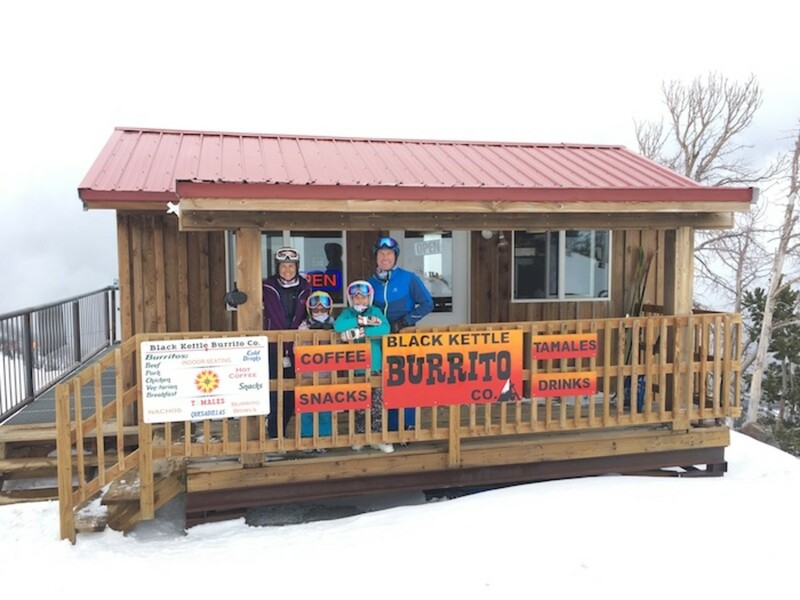 You can pop into the Black Kettle Soup cabin or the burrito cabin right by the Tram and Blue Bubble lift. Seating is limited, this is more of a grab a bite and go situation. Our family split a bean burrito and Mr. Momtrends had his coffee. Everyone was satisfied and back out skiing in no time. 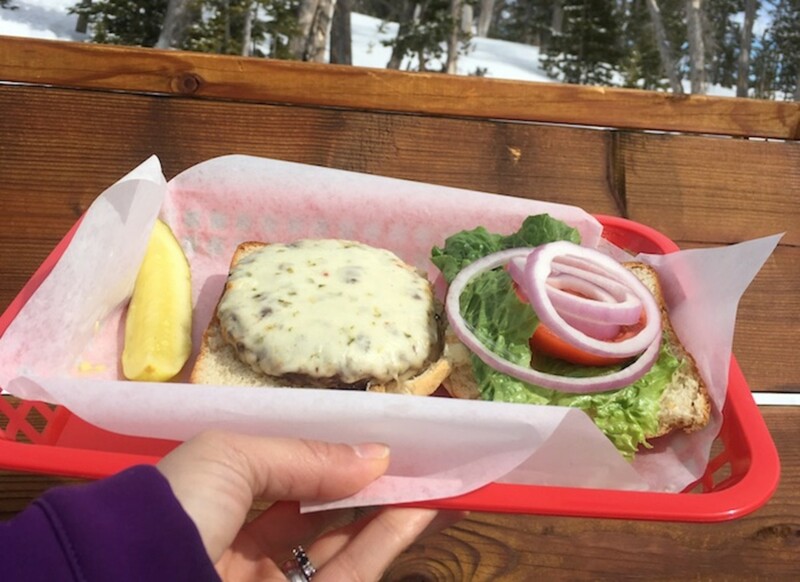 For a truly Montana experience, work your way over to the Shedhorn Grill. 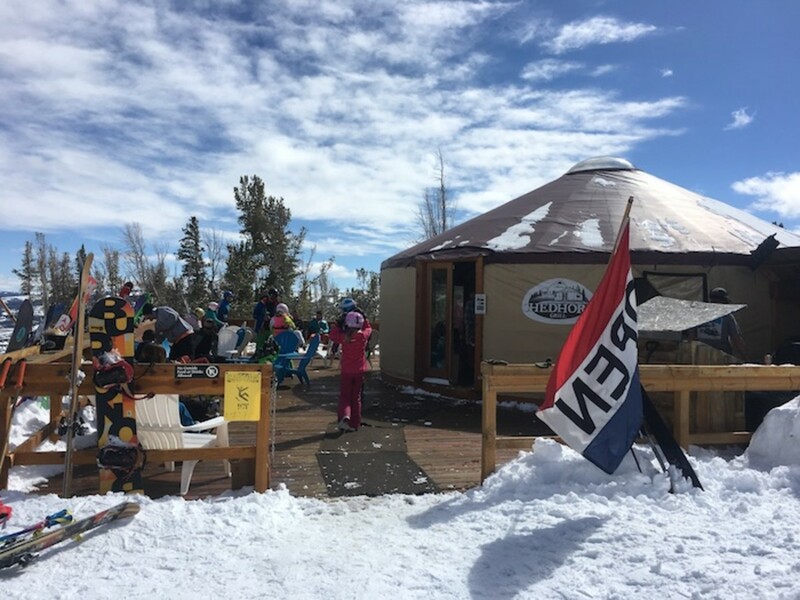 This lunch spot is a yurt located a bit off the beaten path (and sorry, you can’t get here if you are a beginner). The bison burgers are excellent (note—they didn’t skimp on the bun). Grab a Coldsmoke brew and pull up a chair on the deck as you listen to tunes and watch the locals swap stories. The kids loved the grilled cheese sandwiches with tomato and bacon. 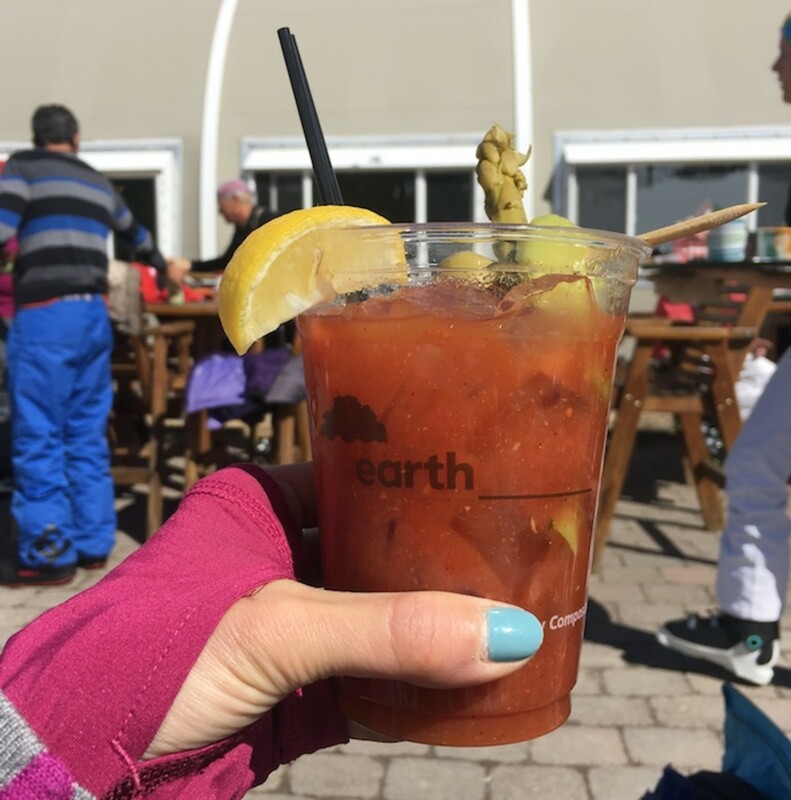 If you are looking for a salad or a slightly healthier option, ski over to the Madison base area and head to the Headwater’s Grille. You’ll find a variety of wraps, soups, paninis and grilled items. Have Caleb the bartender get you one of his award-winning Bloody Mary’s (the secret is the infused vodka). If you can, secure a table outside and warm yourself up in the sun. There are also elegant options. Book a table at Everett’s 8800 at the top of Ramcharger. They are on OpenTable and you’ll definitely want to book ahead. The truffle fries are sublime and you can’t miss with the elk chili. 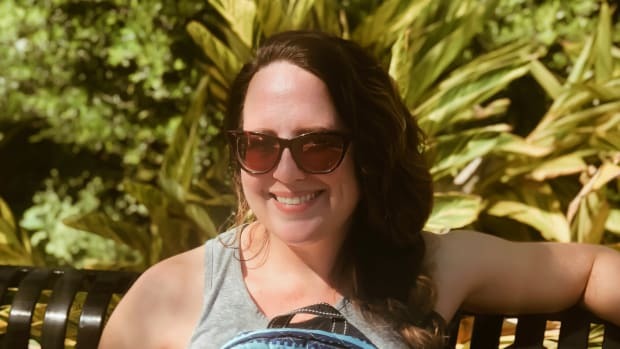 Tip: you can get a seat at the bar—this sill work if you are solo or a party of 2, but don’t rely on this option for larger groups. 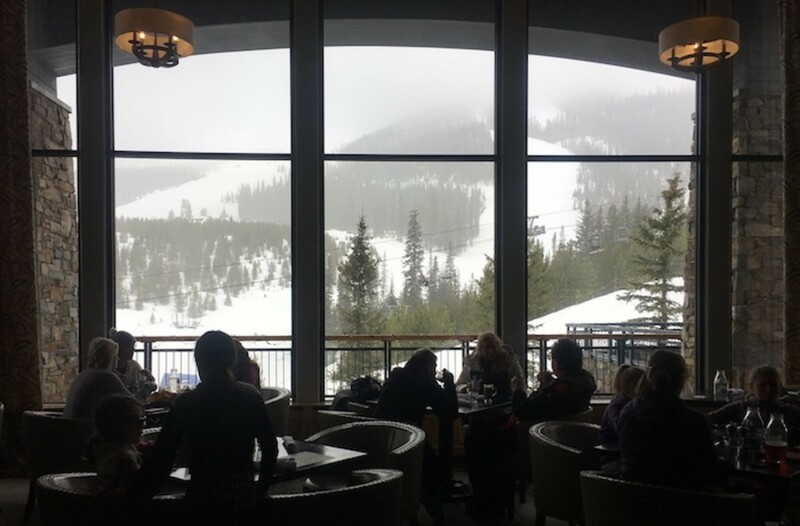 Moonlight Basin Cafe has a lovely ski in location. This restaurant was new to us. 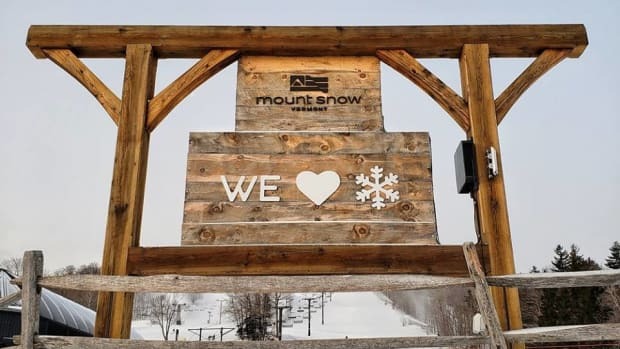 Located right above the Iron Horse lift, this is a casually elegant spot with a terrific variety of items. There is usually a wait for a table—but it’s worth it. Bryan can help you get a reservation—and he’ll invite you to ski after you put your name on the list. Start with a cup of bison chili (it comes with a yummy cornbread muffin). I tried the tasty mahi-mahi fish tacos and Mr. Momtrends had a hearty salad. Service was slow, but the food was extremely tasty. My tip: Eat at 11 or at 2. The lines will be much shorter. 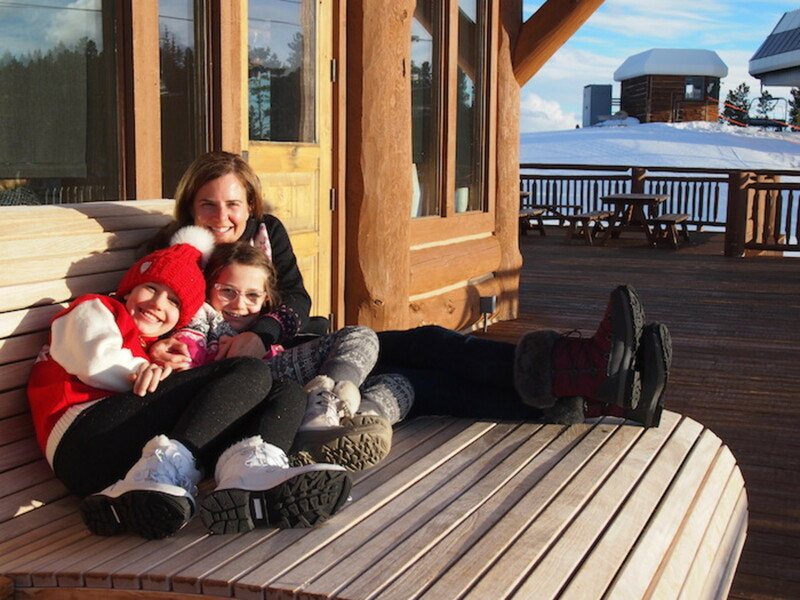 Special Pick: On our Nordic Ski day, we popped over to the Lone Mountain Ranch. It’s got miles of cross-country skiing and I’m told they recently renovated the rooms. While they were at it, they also updated the menu of the restaurant. Newly named, Horn & Cantle (if you were wondering a cantle is the back of the saddle), is a real treat for lunch. The $17 “skiers lunch” is a great value. The room is full of western charm (aka stuffed animals) and there are bird feeders lining all the windows. 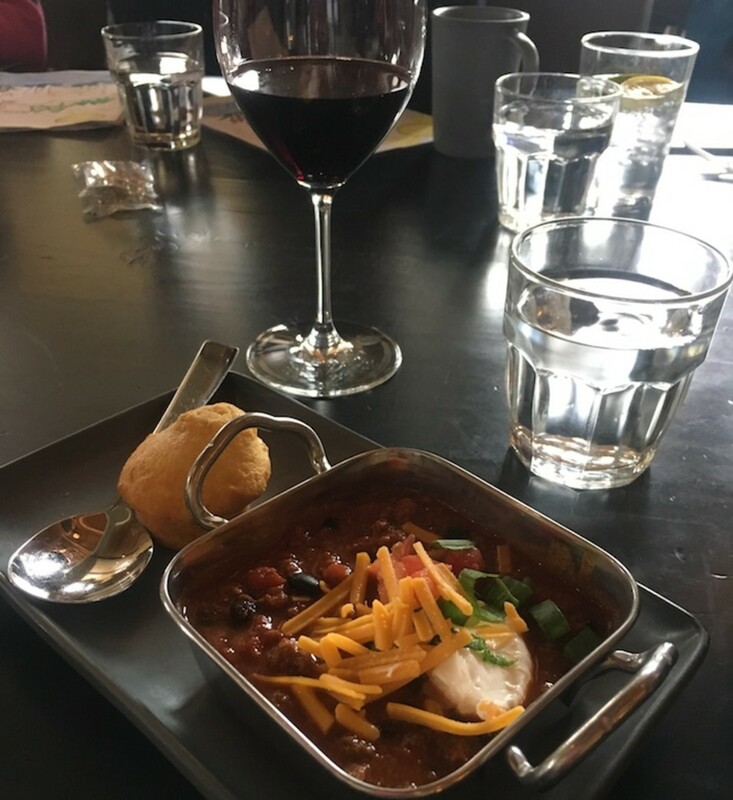 The lunch includes a salad of the day (our day had a pasta salad with spinach and tomatoes), rolls, and then two soup options—one of the options is always an elk chili. The lunch also comes with a wrap sandwich. It’s a reach value and the food was excellent. Off the mountain there’s lots to be discovered too. We drove into the nearby “meadow” the town of Big Sky below the resort (it’s about a 15-minute drive) to try Caliber Coffee. The brew master roasts his own beans and Mr. Momtrends reports it was worth the drive. 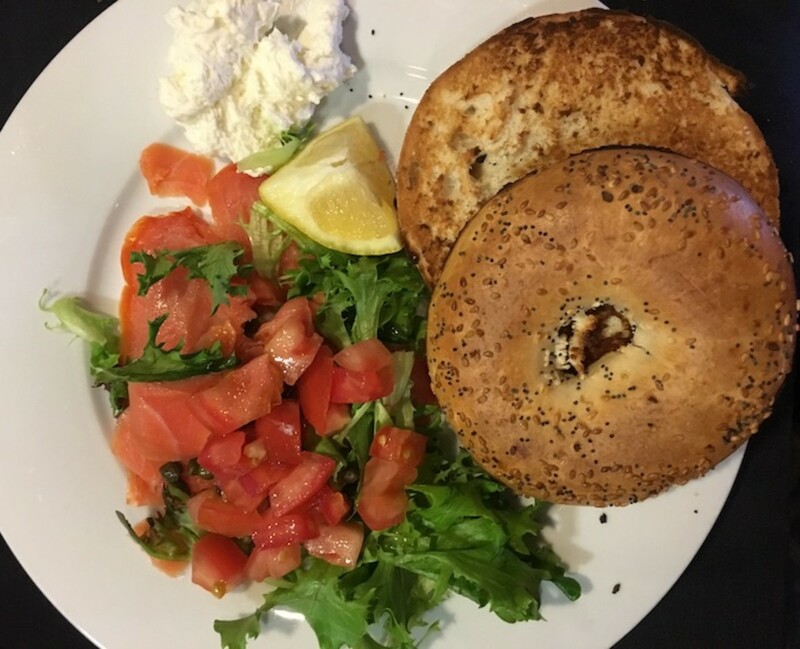 For a quick family breakfast try the Blue Moon Bakery—we popped in and picked up some breakfast sweets. I thought the peach and raspberry scones were moist and packed with fruit. If you’ve got a bit more time, settle into Buttr, a new breakfast spot that has loads of charm, but not a lot of seats. Luckily, we nabbed four seats at the counter to watch the chef in action. 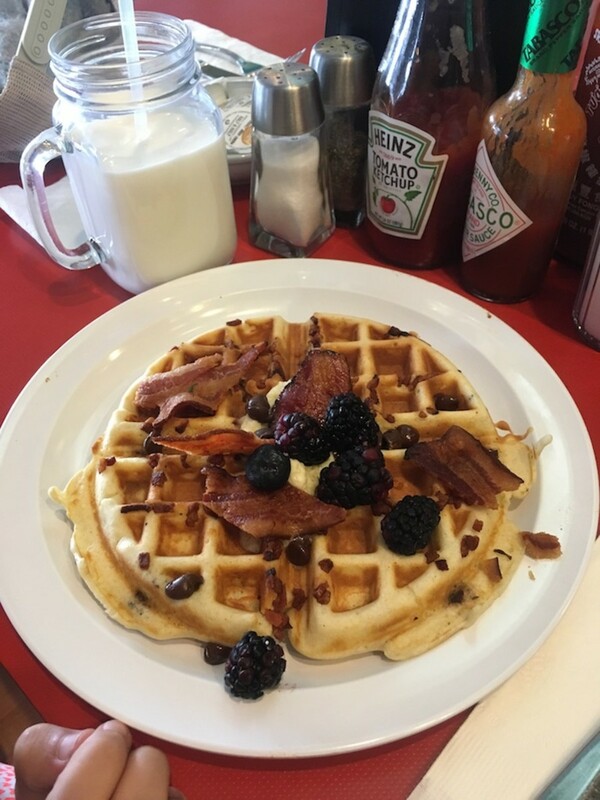 They girls devoured their bacon and chocolate chip waffles (yes, it’s as good and rich as it sounds), I had a loaded scramble with asparagus, tomatoes, mushrooms and artichoke hearts. It was just healthy enough of an option to warrant the perfect side of bacon I ordered. Oh, and don’t miss out on the hash browns. Back on the resort property, The Peak’s in the Summit Hotel/Condo has a fantastic buffet. It’s got the requisite omelet station, lots of breaded goods, a tasty smoked salmon station and all the other trimmings. If you want to plan a special family meal there are a few options to think about and plan for. 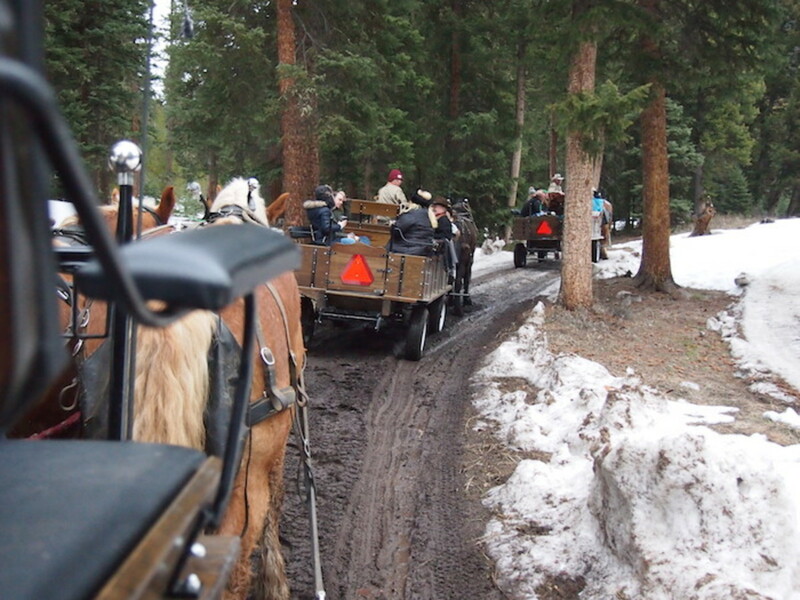 This was our second visit to the Lone Mountain Ranch sleigh ride dinner. Note: due to an early thaw in the meadow, the wagon was hitched to wheels not a sleigh. No matter, it was still plenty charming. The 30-minute ride delivers you to a cabin in the woods. Dinner is cooked on a 150-year-old iron stove. Prime rib is always on the menu, but there are plenty of veggies and a hearty soup for non-meat eaters, and don’t skimp on trying the cobbler for dessert. During dinner, you’ll be treated to western live music from Rick. He’s plays two short sets and even took a request from our daughter to sing a Pete Seeger tune. At Big Sky, you can line up a Yurt Dinner. 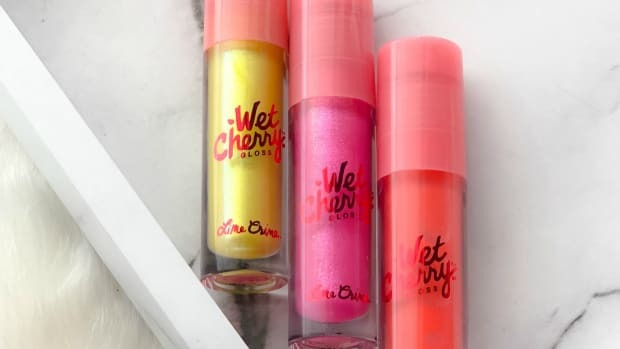 We haven’t tried this, but it comes highly recommended. What we did try was Everett’s. Ride the Ramcharger lift up to 8800 feet. Start with a crisp salad and then dig into some hearty meat like the elk, lamb or beef. The wine list is impressive as are the views. If you are lucky, you’ll get a spectacular sunset. 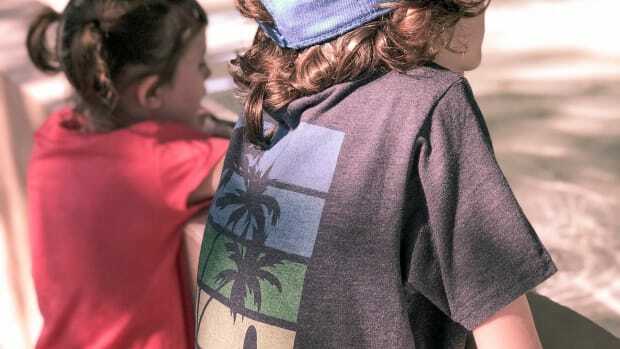 New in the 2016/17 season: expanded hours and a kids menu. After dinner, the lift operators will give you a blanket to wrap up in as you head back to the Big Sky Village. This is just the tip of the iceberg with our Big Sky coverage. More coming this fall to help you plan your ski vacation with the family. This is not a sponsored post, some of our meals were accommodated.